How the ongoing M&A scramble and the frantic pace of digitalization of healthcare are reshaping traditional relationships between healthcare consumers and providers. Here is another scenario that is already starting to play out. Consider a patient with high blood pressure. 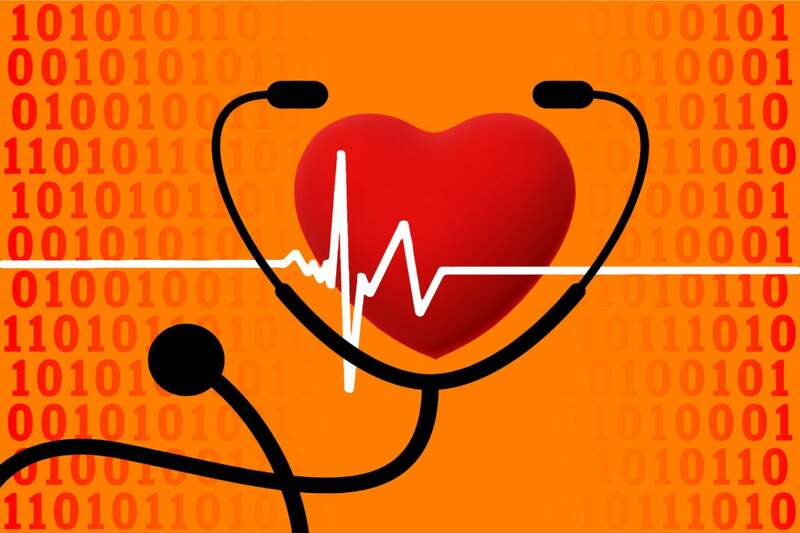 Technology is enabling patient-generated health data (PGHD) from wearables and sensors that includes blood pressure, heart rate, glucose levels, and medication adherence to be transmitted seamlessly into the patient’s electronic health record (EHR). The combined data is being analyzed for trends and insights and made available to everyone involved in that patient’s care, enabling care teams to manage the patient more effectively. The patient can still control who can see the information by following an e-consent process through an app right on the mobile device. If a patient opts to participate in clinical studies, that person can be matched automatically with relevant opportunities. Both the individual patient and the population improve their health outcomes as a result. Data-driven advancements are arriving in the form of both precision medicine and healthcare consumerism. Advancements in precision medicine are expected as the relationship between data from wearables, sensors, social determinants and other emerging sources is better interpreted through advanced artificial intelligence (AI), and yielding better outcomes. We are in early stages of a new push toward patient-centered, consumer-directed care that is demonstrating strong growth potential.